Welcome to our first post of 2017! I'd planned on posting this yesterday, but in between the madness of Christmas, the new year, and Essley's and my birthdays came some of the worst winter illnesses I can remember for our family. I came down with the flu two weeks ago (and am still coughing) and then Essley ended up in the ER on her birthday because hers got so bad she had a 106 degree fever. Her birthday party was canceled, my big New Year plans were canceled, and just when we started to feel better on my birthday, I started vomiting (yay, stomach flu), and then Essley got it the following night. Emmett has been sick as well, but thankfully (knock on wood a million times), the stomach bug hasn't hit him. And miraculously, Robbie hasn't gotten sick at all. 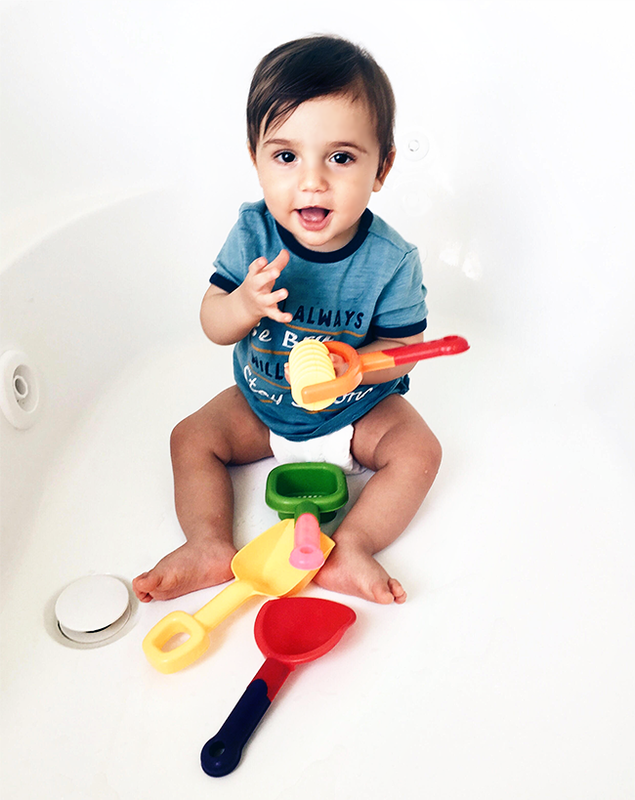 Needless to say, we are ready to all feel better - especially because Emmett's first birthday party is this weekend, and that little man deserves to be celebrated. These yearly roundups are some of my favorite posts to put together. I really love taking the time to go back, read through the blog, and select my favorites from the entire year to share with you guys. And while 2016 was probably the least pleasant year of my life, in terms of blog projects, it was my favorite so far. I'm really grateful that I was able to work with some of my favorite brands this year, and I genuinely had fun creating content. 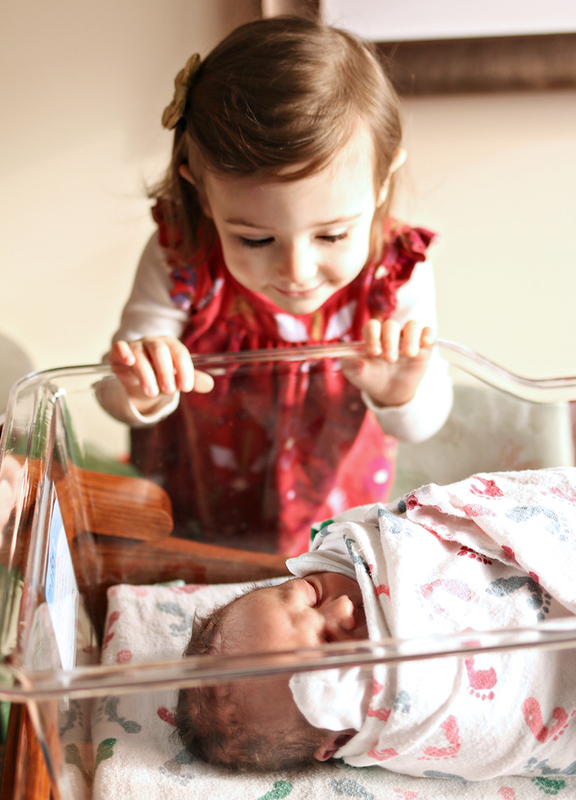 There are admittedly times I feel stressed and overwhelmed with Bubby and Bean (like with any other job), especially when my husband is on the road for work for long periods of time and I'm here with the kids by myself trying to meet deadlines, etc. But for the most part, I really, really love it. 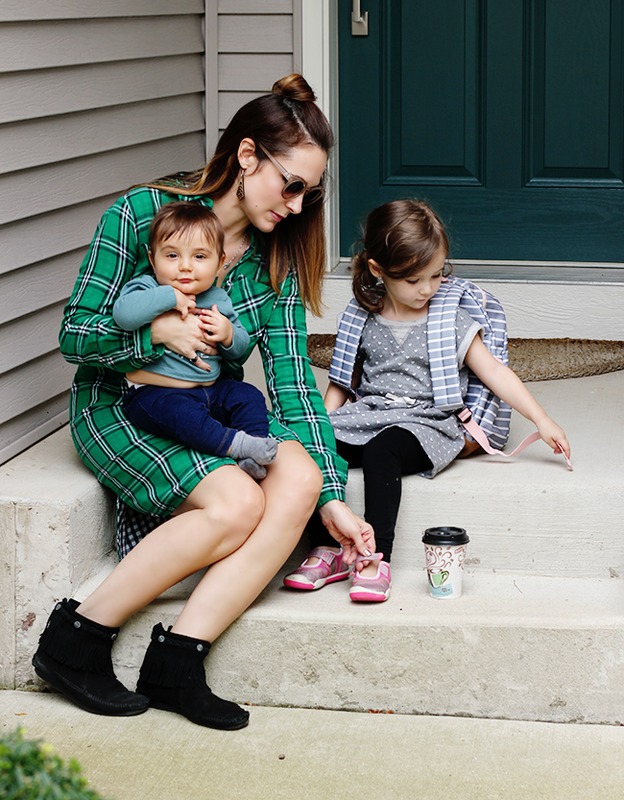 After 15 years in the fashion industry, owning a label that required 80 hour work weeks, constant travel, and severe unpredictability, it's been absolutely wonderful to focus just on Bubby and Bean, and get to live the "work smarter not harder" mantra, for the last two years. And while blogging has changed immensely since I started, with less engagement and the world of social media pushing blogging to the background, as the year came to a close I noticed the beginning of what many consider to be a big blogging comeback. Some of my old peers made decisions to return to blogging after extended hiatuses, people expressed a massive collective discontent with Instagram (which became the platform that all but replaced blogging, but recently slipped back after unpopular algorithm changes), and more and more brands realized the potential of working with blog influencers. I'm really looking forward to seeing what 2017 brings. In the meantime, I hope you enjoy this peek back through my top posts of the year (and that some of them might even be new to you!). Starting with the top image: In January, we announced the birth of Baby Emmett - by far the best thing that happened in 2016! 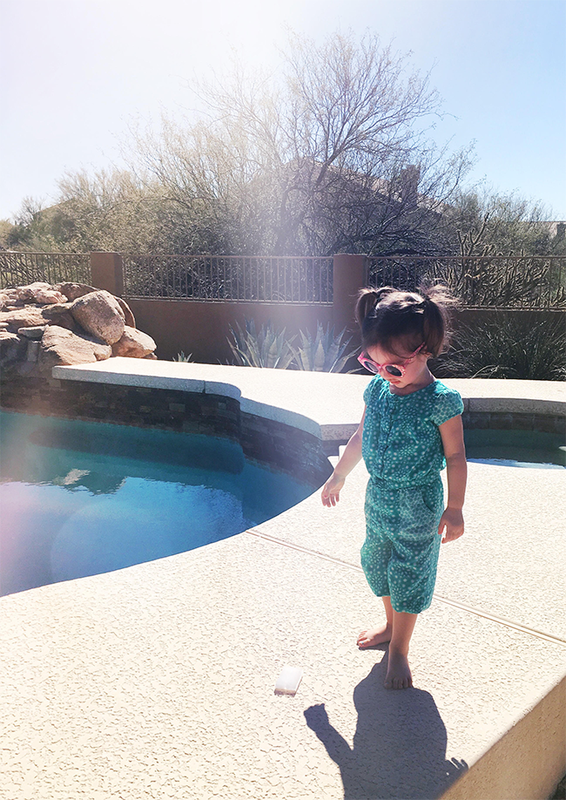 We took our first vacation as a family of four to Arizona in February, which I shared right here. 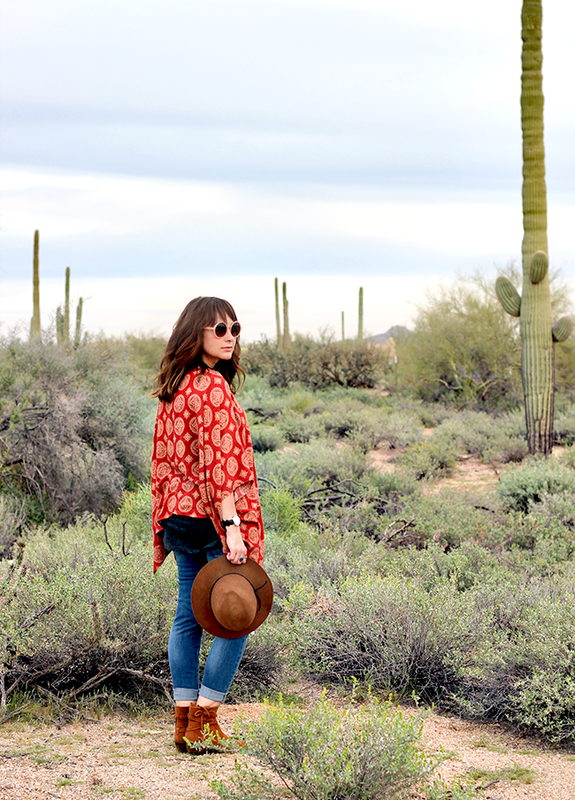 March also brought my first outfit post (and one of only three or four of them) of the year. 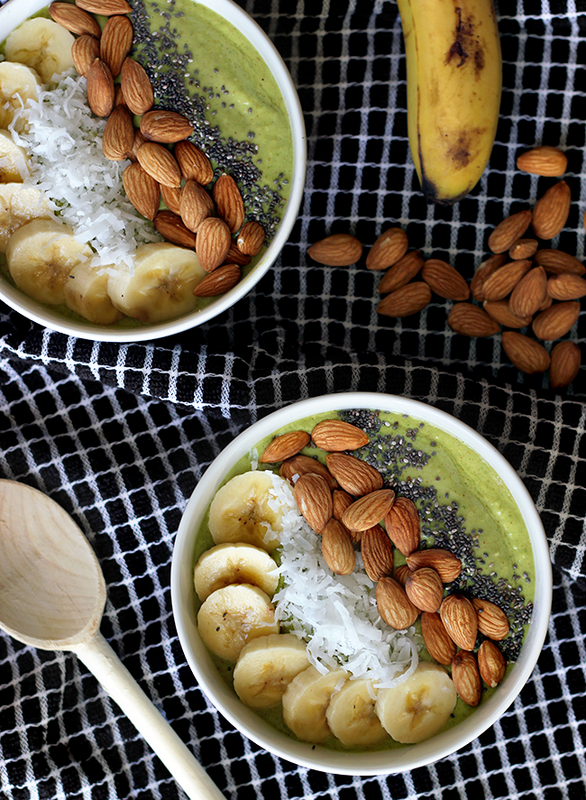 I still eat these almond smoothie bowls that I shared back in April at least a few times a week. Delicious. 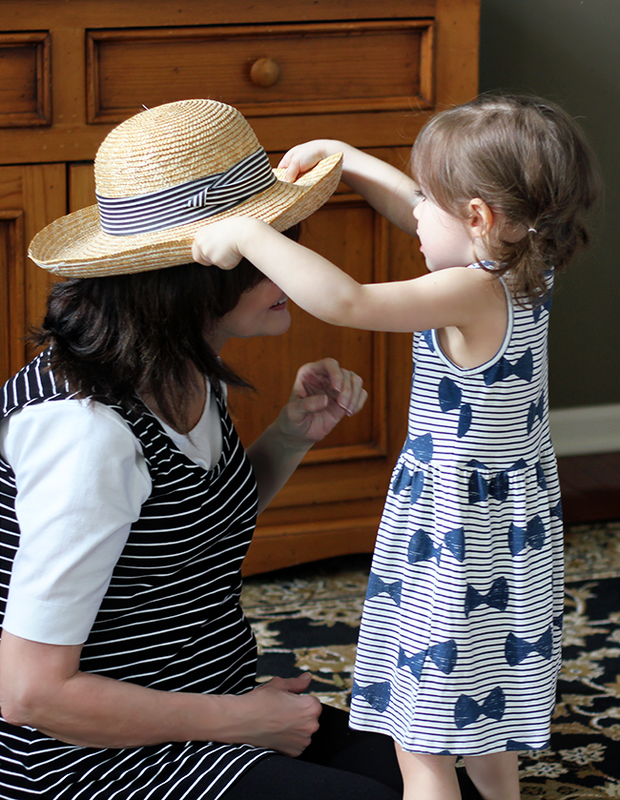 For the first time ever, my mama joined me on the blog for a comical post about celebrating motherhood... with wine. 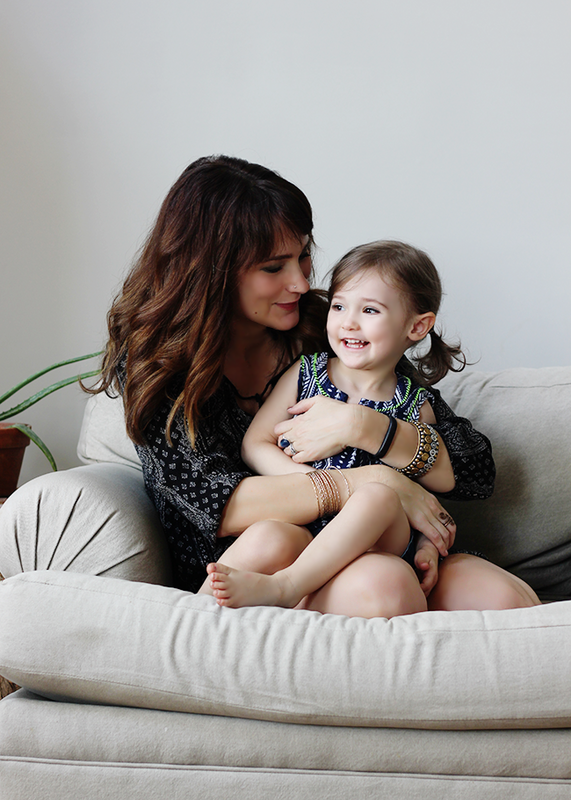 I partnered with Neutrogena in late April to talk about how I share my mom's beauty secrets with my own little lady. 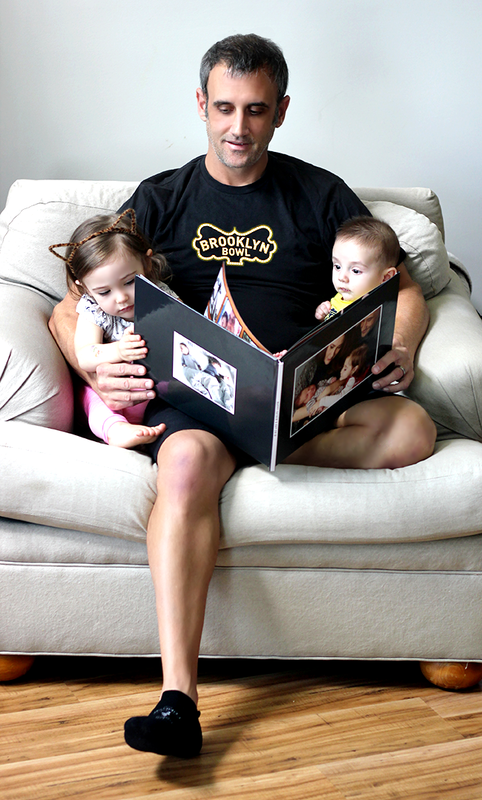 In May, I shared a fun photo book we made Robbie for Father's Day. He loved it! 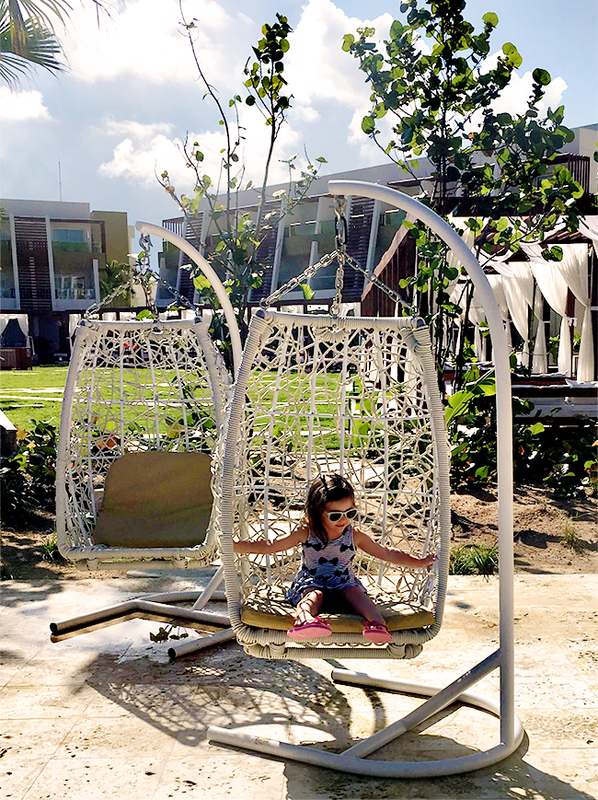 I teamed up with ErgoBaby again in June and talked about my breastfeeding journey with baby #2. 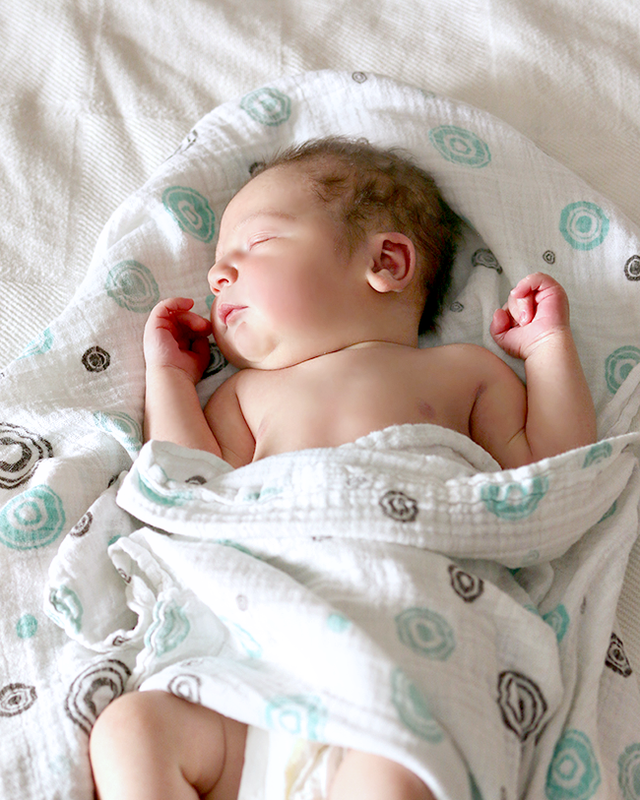 It took forever, but I finally sat down and typed out Emmett's birth story. 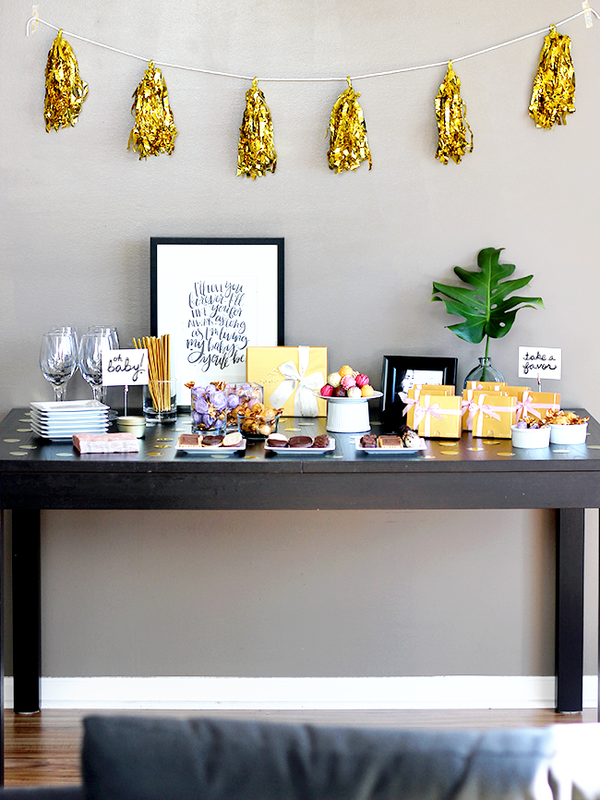 It was so much fun to partner with Godiva to put together a stylish baby shower tablescape. Over the summer I shared our babywearing experience. 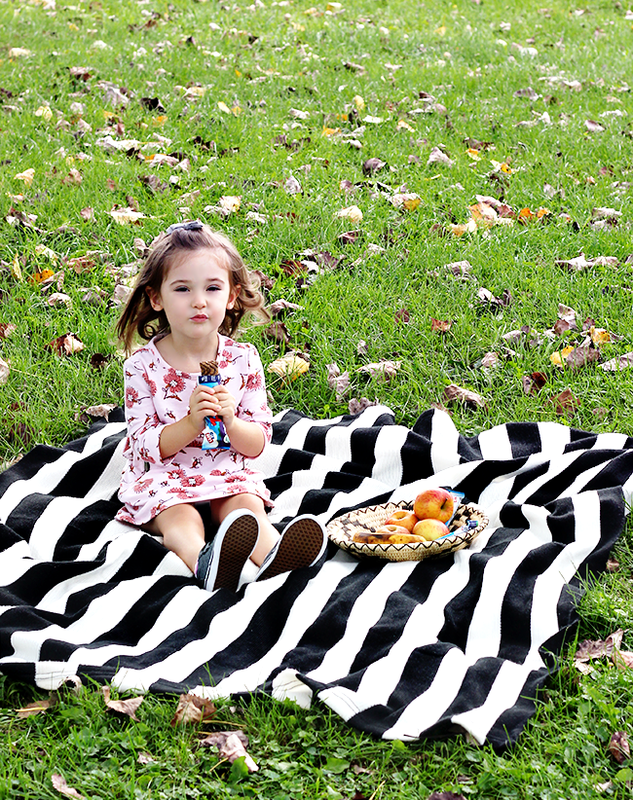 In September, I teamed up with one of our favorite snack brands, CLIF, to talk about how we instill healthy nutrition habits in our kids. 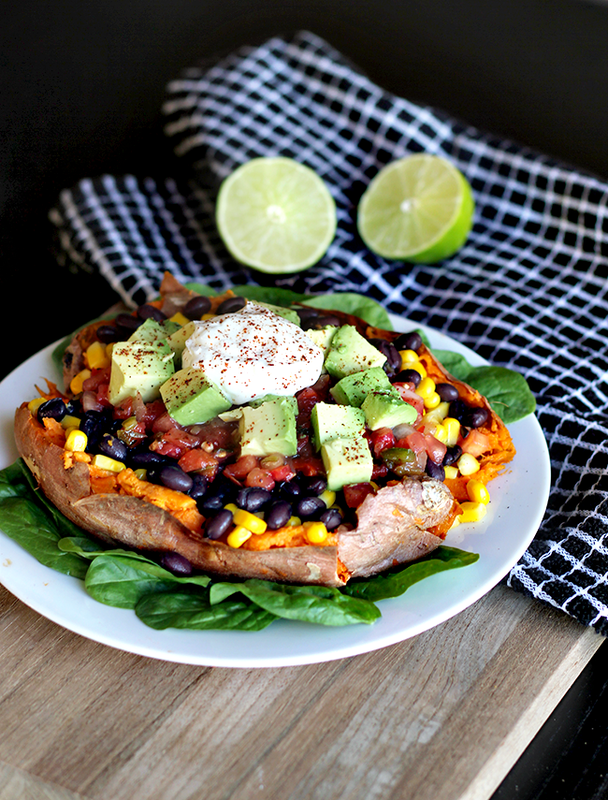 This healthy southwestern style stuffed sweet potato recipe is still a staple around here. 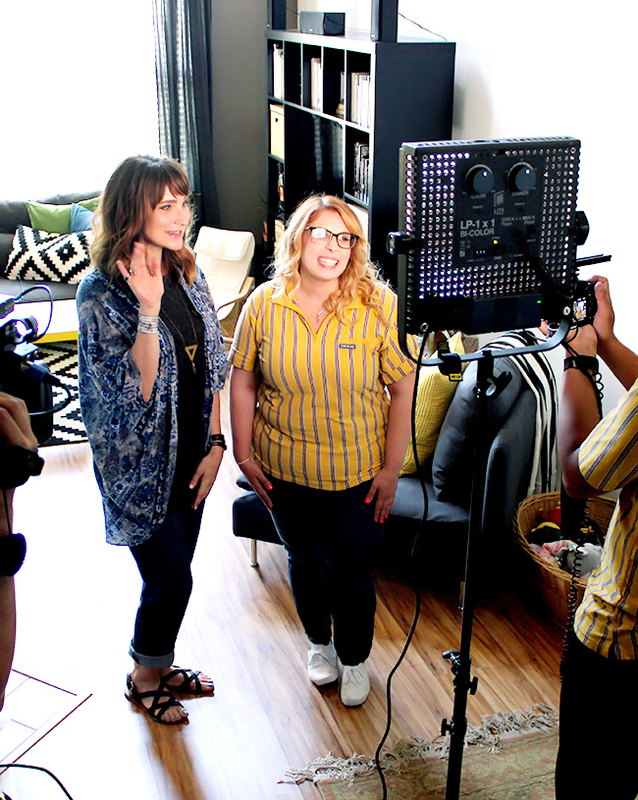 Hands down my favorite project of the year was teaming up with IKEA to design a new seating area for our living room as part of their Home Tour Series. You can see part of the process and watch the episode in this post. 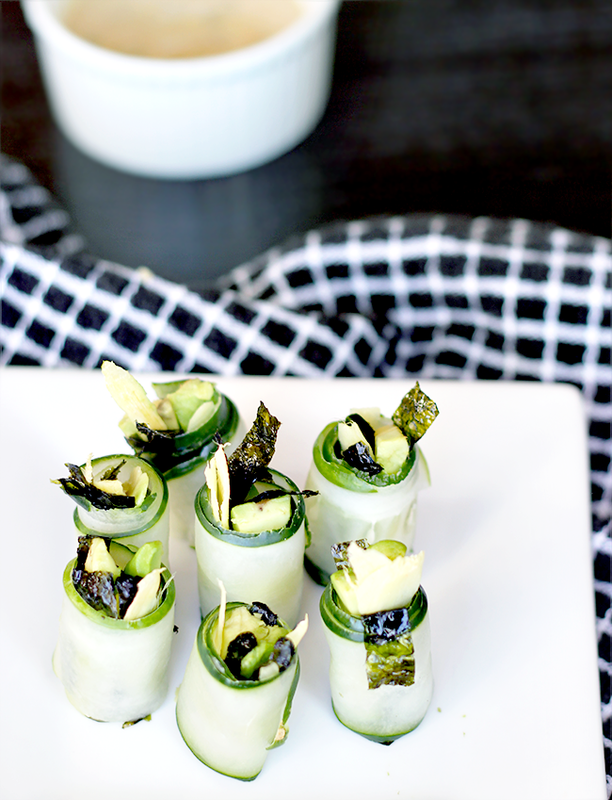 In early October I shared two recipes that incorporate seaweed - one for avocado roll-ups, and one for trail mix. This post about how I've reorganized my mornings was the most visited/highest traffic post of the year. 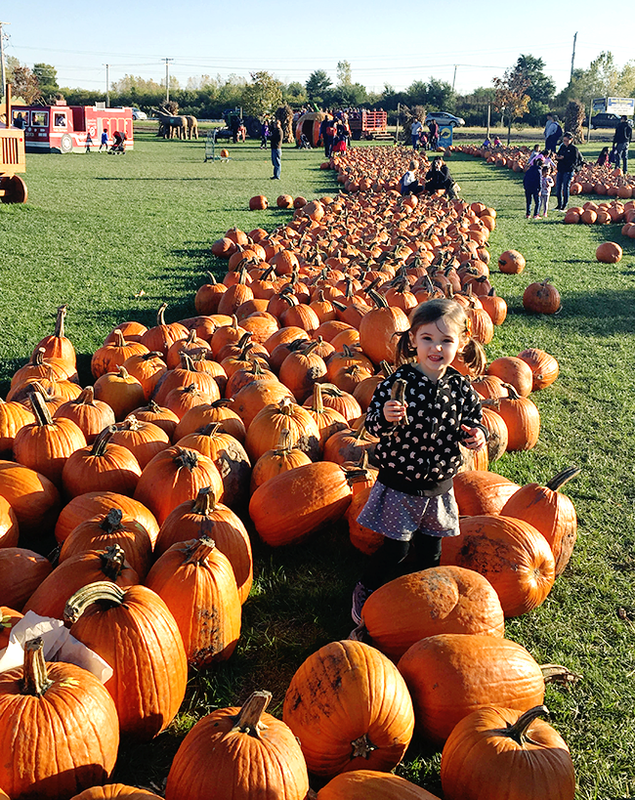 I shared some photos from a weekend trip to the pumpkin patch in this post about 6 ideas for rewarding kids with active playtime. 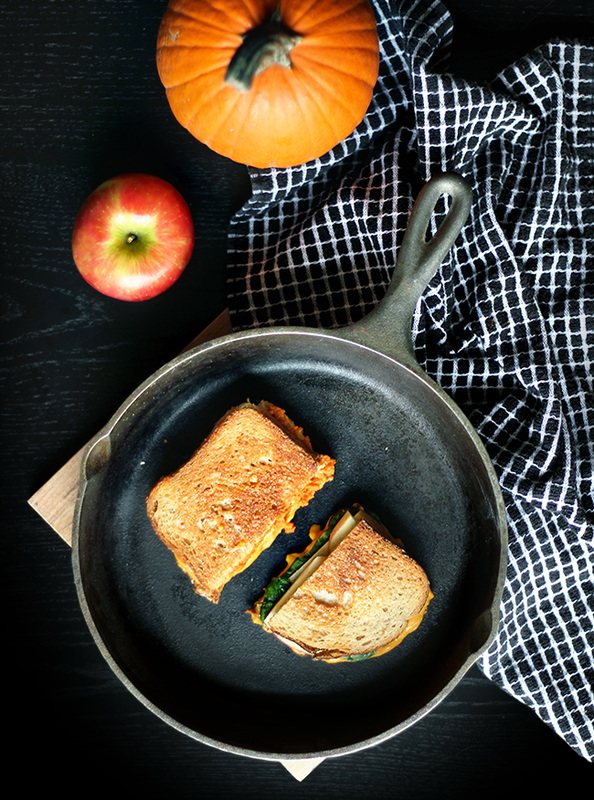 I ate a lot of vegan grilled cheese this fall. 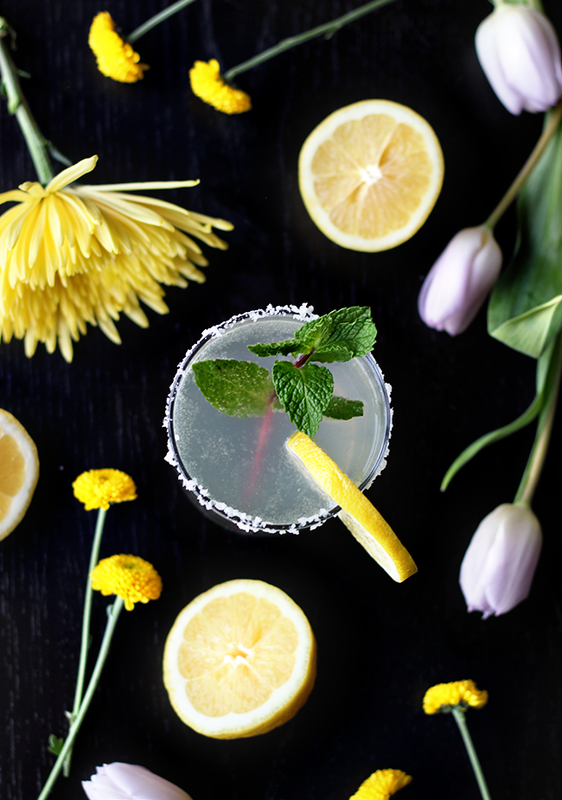 This post shared my two favorite recipes. My final outfit post of the year shared my favorite winter accessory gift ideas. 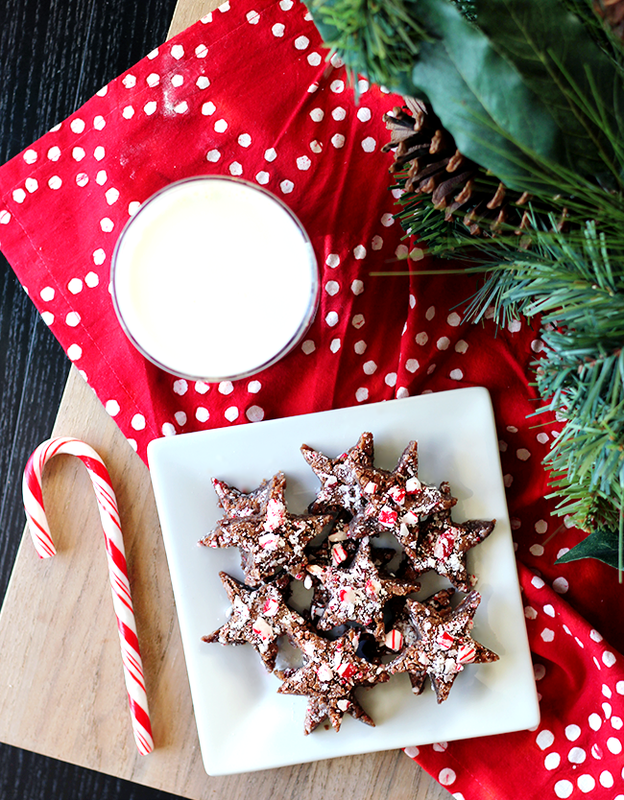 This holiday star brownie bites recipe was a huge hit around around last month. 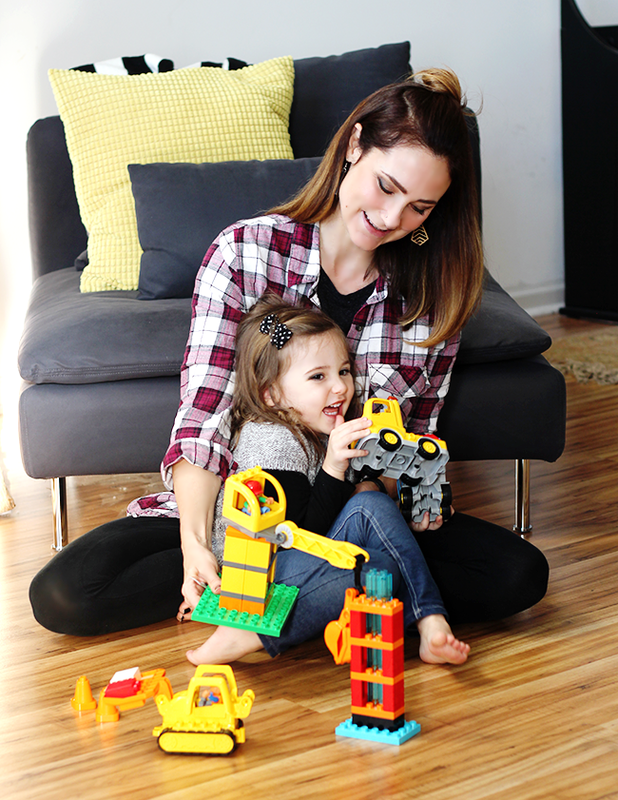 I had fun teaming up with Lego to talk about the ways our family partners in play with our little ones. In December I posted some photos from our family's trip to the Dominican Republic. 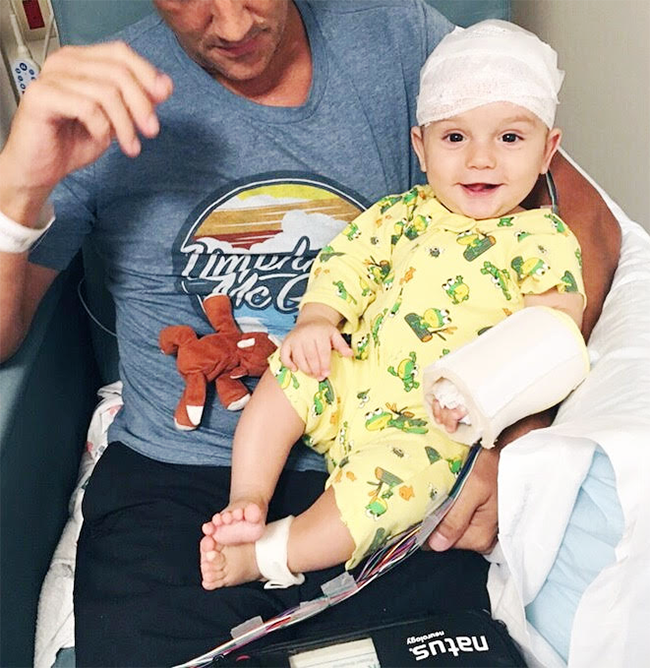 And finally, I shared a very special project I'm working on to help raise funds in Emmett's honor for a Parent Coach Program with the Child Neurology Foundation. I hope you enjoyed this recap and must as I did putting it together. (There were a lot, I know.) Here's to an amazing new year! Loved looking back on these. I hope your family is feel better. Gosh your poor family! I hope everyone is well by Emmett's birthday! You really have accomplished so much this year, very inspiring. I am in awe at how much you have accomplished last year plus taking care of your family! I hope you all feel better soon and you get to celebrate Emmett's Birthday :) Have a fabulous New Year!